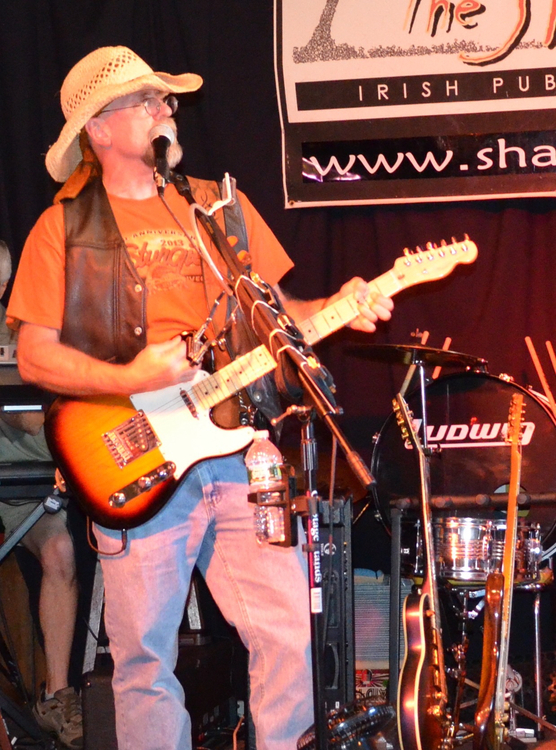 Band to Join, Vocalist, Vocalist - Bass, Vocalist - Tenor, Rhythm Guitar, Lead Guitar, Acoustic Guitar, Bass Guitar, Drums, Other Percussion, Saxophone, Keyboard, Piano, Background Singer, Harmonica, Dobro, Steel guitar. Looking for other musicians to jam with and see where it goes. 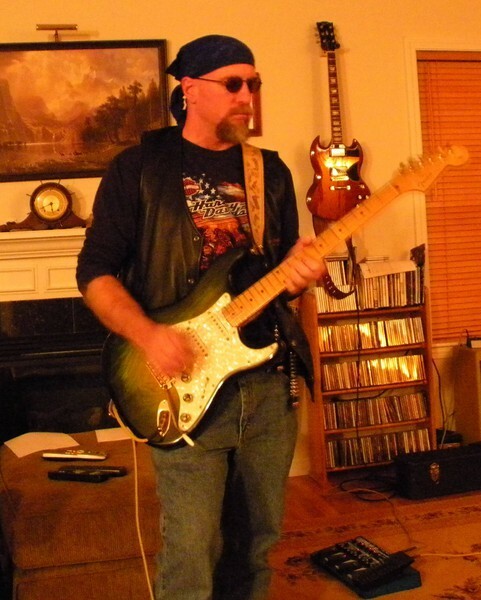 I like blues, sing, play lead/rhythm guitar, slide and open tunings. 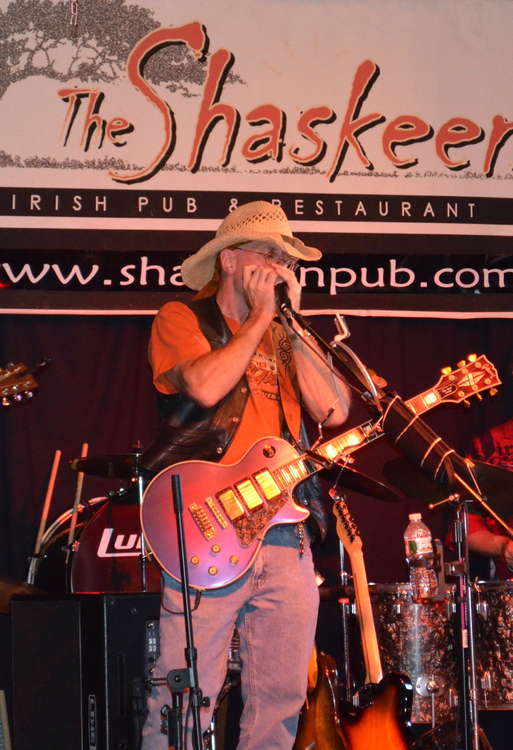 Some blues harp. Don't mind doing covers, but would like to jam and work up some originals. 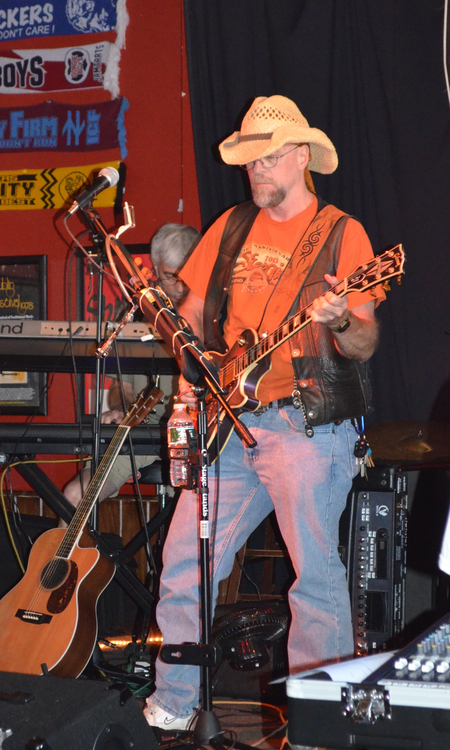 Grew up on classic & southern rock and am mostly interested in blues based music, but I play acoustic frequently and few different styles. Influences are Pink Floyd, Stevie Ray Vaughan, Eric Clapton, Ten Years After, Joe Bonamassa, Led Zepplin, AC/DC & Mark Knopfler but my taste in music is far more diverse than that. I also like some R&B, would love to get together with sax and piano, etc. Fender Strats, Gibson Les Paul and 61 Reissue SG, Heritage ES-335, Taylor CE814, Martin D28 and Regal RC-51 resonator. Amps are Marshall JCM900 combo & Fender Blues Deville. Several effects, full pedal board, BOSS ME-50 multi-effects. I do have mics, mixer and an HD recorder.